Our mission is to ensure the highest possible quality of waters in Iron County by educating and engaging our communities in projects that will restore and preserve our watersheds for future generations. What exactly is a watershed? A watershed is the area of land where both surface water and groundwater drain to a specific waterbody. 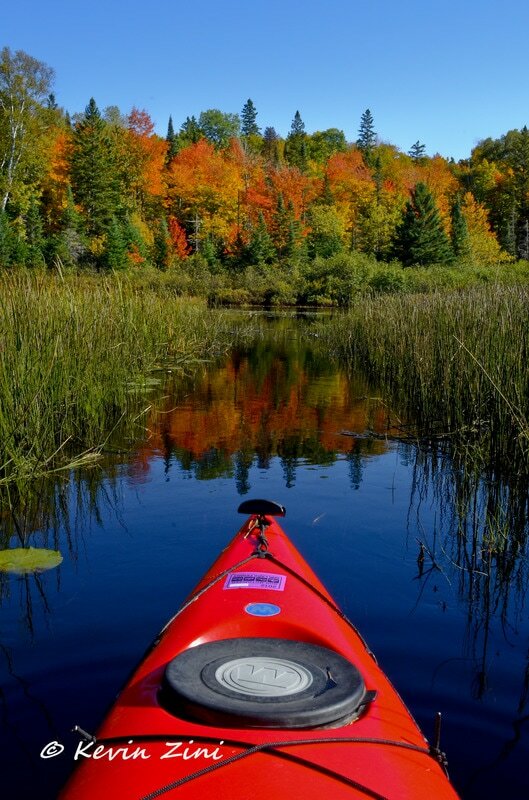 What we do on the land directly affects what happens in our lakes, streams, and rivers. It is this connection between the water and the land that makes understanding watersheds so important. Once we realize how our actions impact the water, we will be well on our way toward improving and protecting our world’s most vital natural resource. ​Although the Iron River is one of the finest brook trout streams in the Upper Peninsula, there still exist a number of factors that threaten to harm its condition. Like most waters throughout the United States, non-point source pollution–or pollution caused when rain, wind, or snow carry pollutants into waterbodies–is the biggest reason for decline in water quality. Pollutants such as sediment (dirt, sand, clay particles), nutrients (excess fertilizer, animal waste, etc. ), or toxic chemicals from automobiles, businesses, or homes accumulate in the water and leave a lasting negative impact. 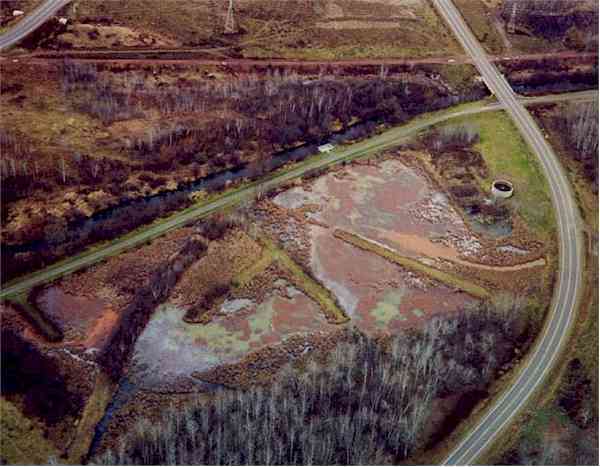 In the Iron River, sediment is the primary pollutant of concern. 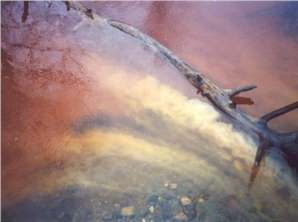 Sediment and these other pollutants are the reason endeavors like the Iron River Watershed Project exist. Understanding what these pollutants do and where they come from is the first step in preventing their impact in the future, and improving our water today. Copyright 2018. All Rights Reserved. Iron County Watershed Coalition.